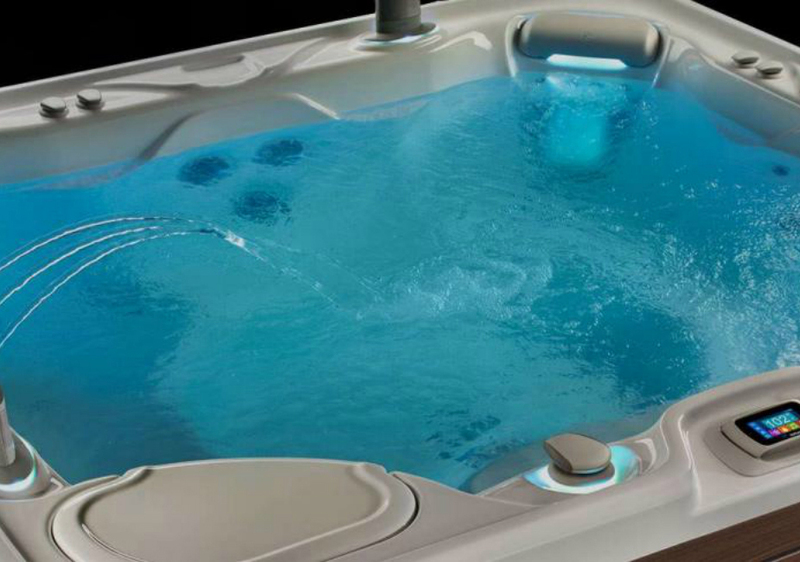 Your one stop shop for Hot Tubs, Spas, Replacement Covers and more. Liverpool Pool & Spa Sales Event! 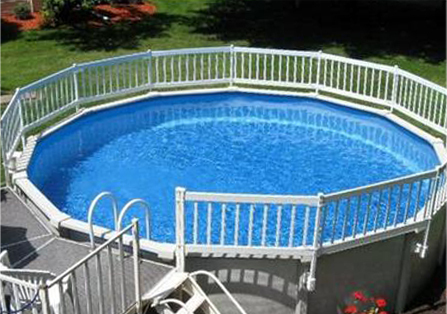 You’ve dreamed of the thrill of plunging into a brand new swimming pool – right in your own backyard. You’ve dreamed of the look on your kids’ faces when they slide into crystal clear water. You’ve dreamed of a luxurious soak in your private spa, or a hassle-free family “vacation” at home. Don’t just dream it, live it! 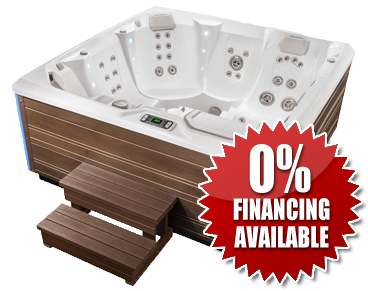 We offer you so many choices – in-ground pools, above-ground pools, patio furniture, spas, hot tubs – from top names like Hot Spring, Free Flow, Vita and more. 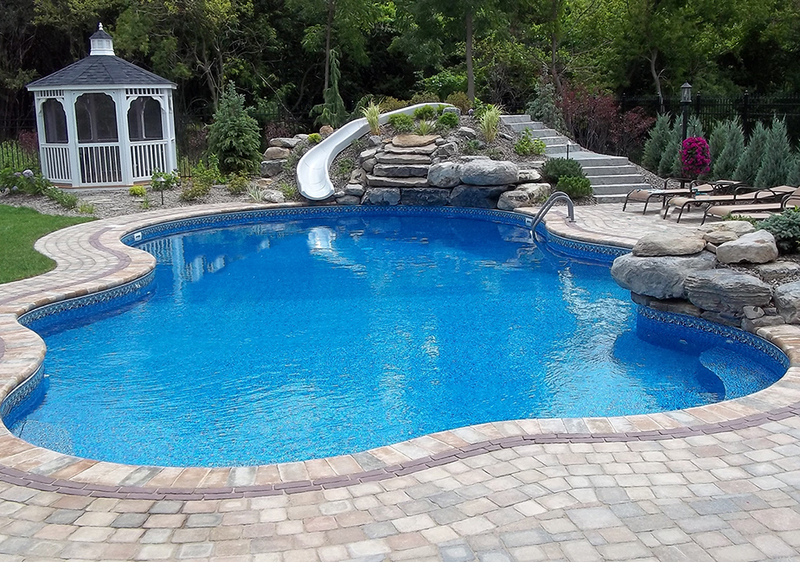 In Syracuse and all of Central New York, dreams become reality with Liverpool Pool & Spa. What are you waiting for? Don’t just dream it, live it!